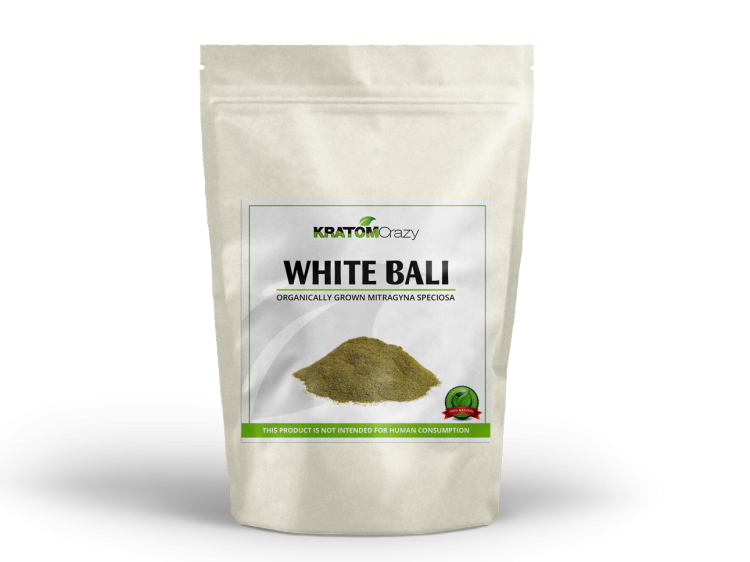 White Bali Kratom is a strain commonly found in Borneo that purportedly offers a host of potential benefits, including clean-burning energy and anxiolytic properties. 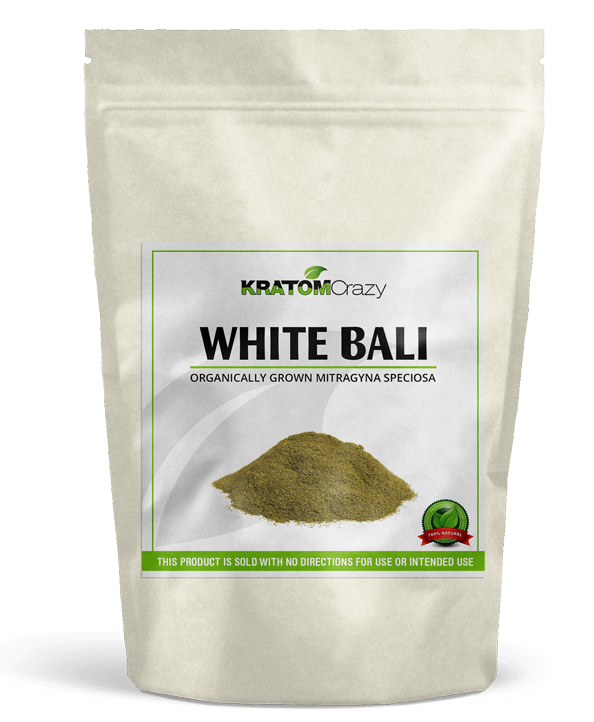 Used by many in the kratom community to improve mood and sharpen focus, White Vein Bali Kratom is unique among many other strains due to its size and alkaloid content. This particular variety of the Mitragyna Speciosa plant yields larger than average leaves which grow in abundance. 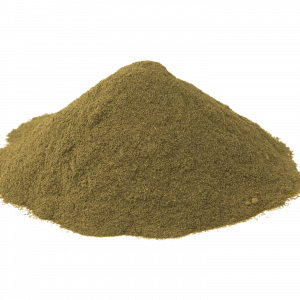 White vein kratom has a wealth of powerful alkaloids which occur in high concentrations. These alkaloids are said to be responsible for White Bali’s full range of purported effects, such as physical stamina, increased concentration and stimulation. As with other kratom strains, the precise location of White Bali plays an instrumental role in its alkaloid content as does its growth process. This is why it is important to understand where each kratom strain comes from. 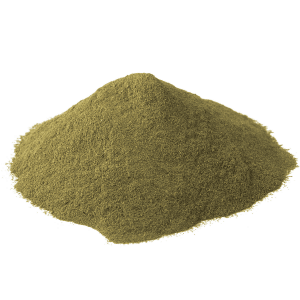 Where is the White Vein Bali Kratom Strain Grown? 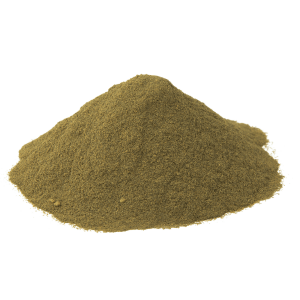 Our White Vein Bali Kratom is grown in the JongKong area of the Kapuas Hulu region of Borneo. This portion of Indonesia has a rich history of nature conservation and agriculture, and the growing and harvesting of kratom is no exception. Grown alongside the Sibau watersheds in the Heart of Borneo, our White Vein Bali is cared for by experienced farmers who were raised in West Kalimantan and understand the intricacy of harvesting mature kratom trees. White Vein Bali is carefully extracted at just the right time by our experts in the field. They use a meticulous drying process to prepare our leaves to be finely ground into powder. How Popular is White Bali Kratom? 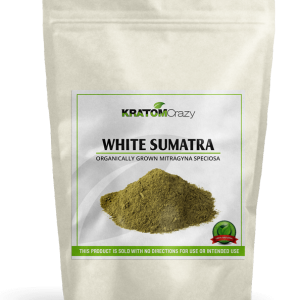 Products sold under the White Vein Bali name are among the most coveted kratom strains on the market. 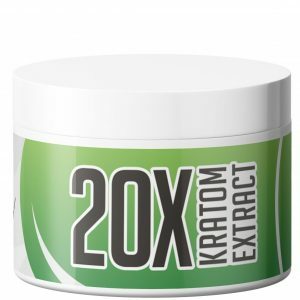 This is due, at least in part, to the accessibility and affordability of this exotic kratom strain. 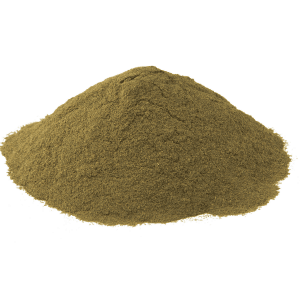 All too many users like to stack White Vein Bali Kratom with our Red Vein Bali and other strains to achieve kratom’s full spectrum of purported effects. 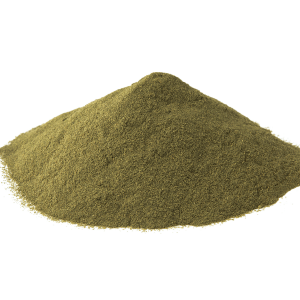 It is well-documented that White Vein Bali’s effects are long-lasting, making it a viable stacking option when burning other kratom powders that possess a shorter duration. 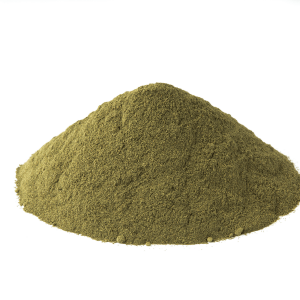 For this reason, many users prefer to purchase bulk White Bali Kratom powder. A minimum of 25 alkaloids is known to exist within White Vein Bali Kratom, although some have identified as many as 30 active alkaloids involved. In this particular strain, there is a proportionally higher amount of Mitragynine than other strains. Mitragynine exhibits antinociceptive effects which account for the longer duration of White Bali’s effects. It is also the alkaloid which is responsible for inducing a state of pronounced euphoria at levels in excess of 7-8 grams. It may also lead to enhanced energy and other stimulating effects. White Vein Bali Kratom’s energy boosting effects also owe to its lower concentration of 7-hydroxymitragynine, the alkaloid behind kratom’s more sedating quality. White Bali also contains less ajmalicine than other kratom strains; ajamlicine is an anti-adrenergic sedative. This is what differentiates white vein kratom from red and green veins. 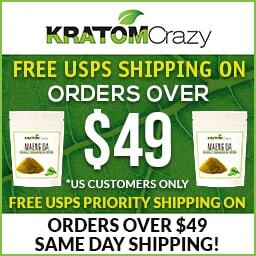 What is the Cost of White Bali Kratom? White Vein Bali is available in a number of sizes, styles and blends. 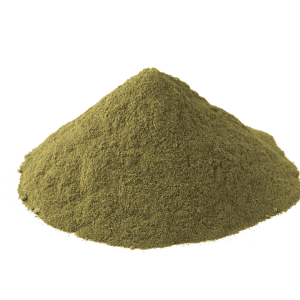 Designations such as premium or standard will factor into the total cost of this kratom variant. However, our price range starts at $39 USD for 50 grams of standard White Vein Bali with a flat rate of $299 USD for one kilogram. 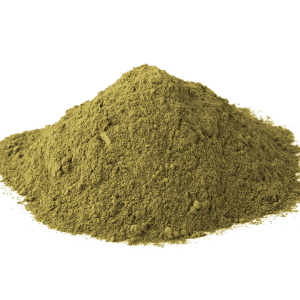 Prices vary depending upon whether you are ordering pure White Vein Bali Kratom powder or White Bali Kratom capsules. 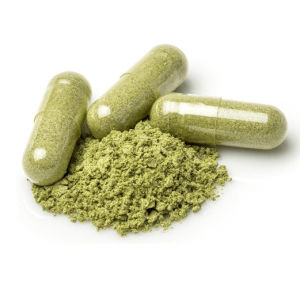 All of our kratom capsules are 100% organic and vegan-friendly. This product has not been approved by the FDA for human or animal use. The FDA has stated warnings about Kratom ingestion in humans. This product is sold with no directions or intended use. Content on this page does not claim or intend to claim any verifiable or beneficial use in humans.